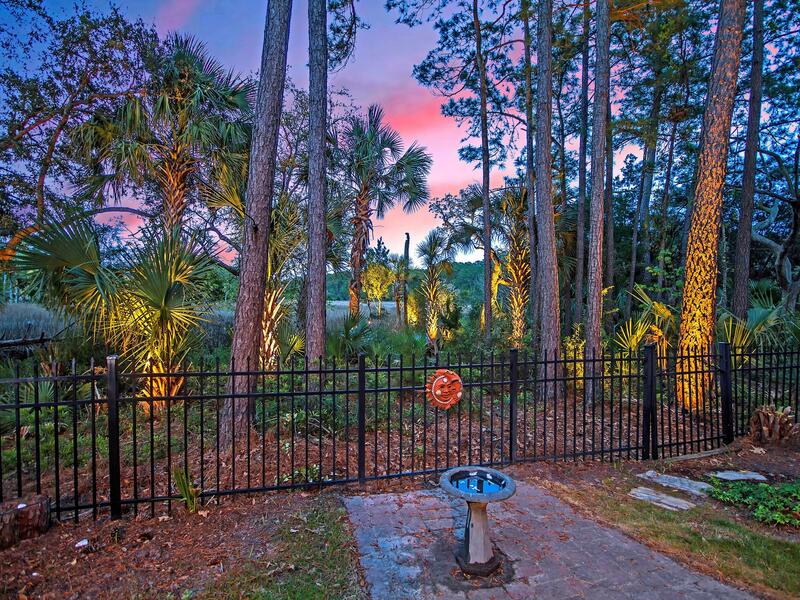 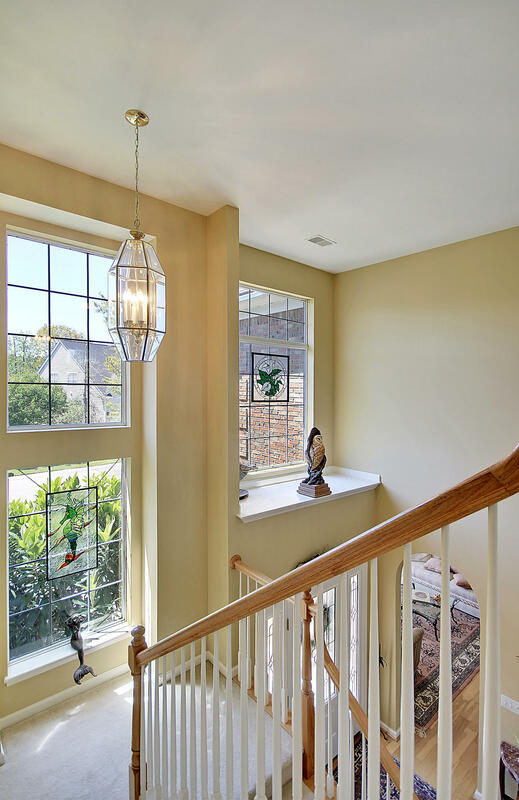 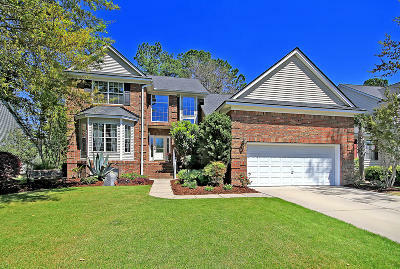 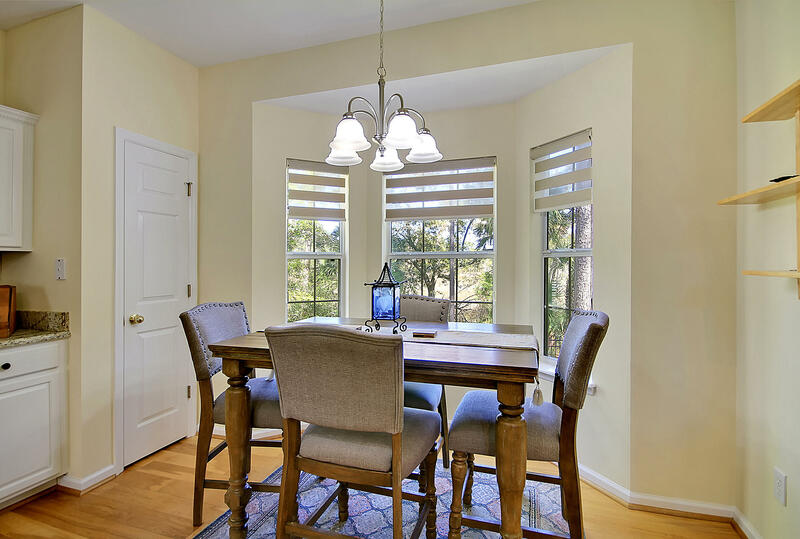 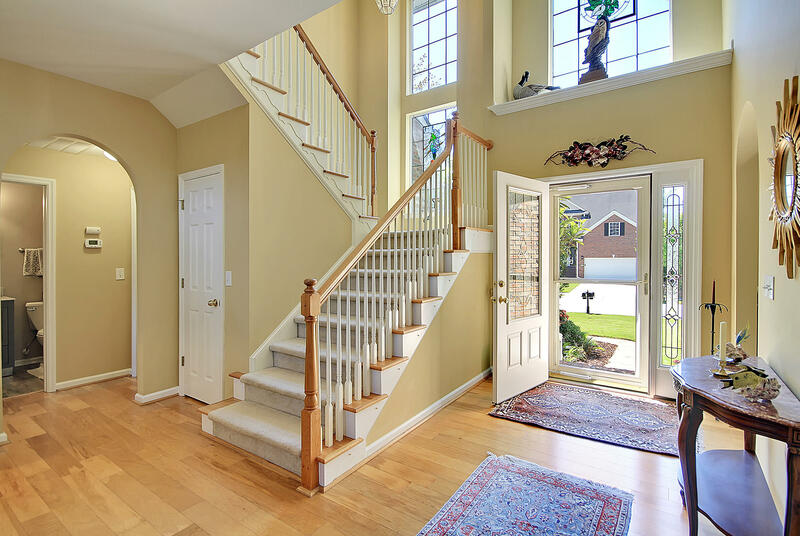 Welcome to the scenic community of Palmetto Isle in Rivertowne Country Club! 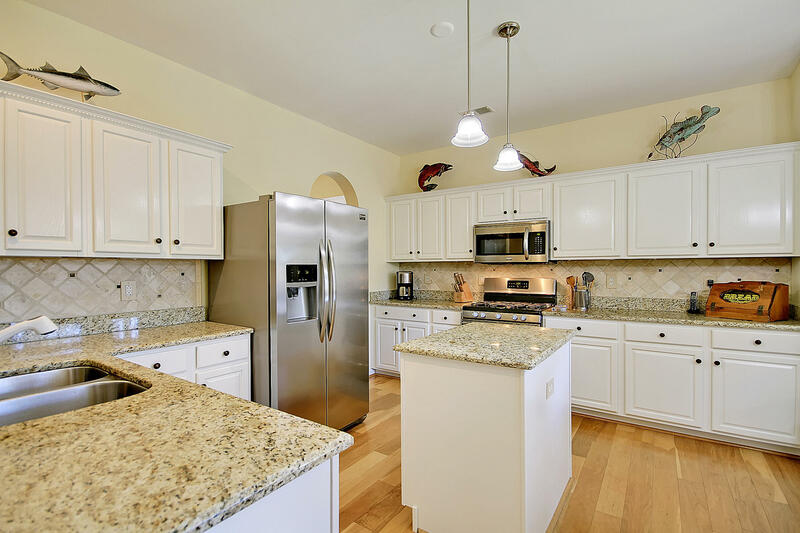 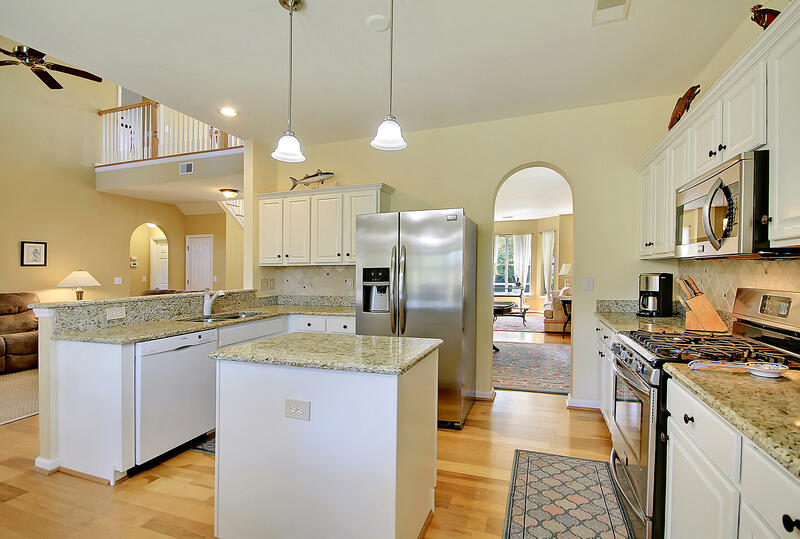 This coastal gem has been meticulously maintained and is adorned with lush landscaping and a gorgeous marshfront view! 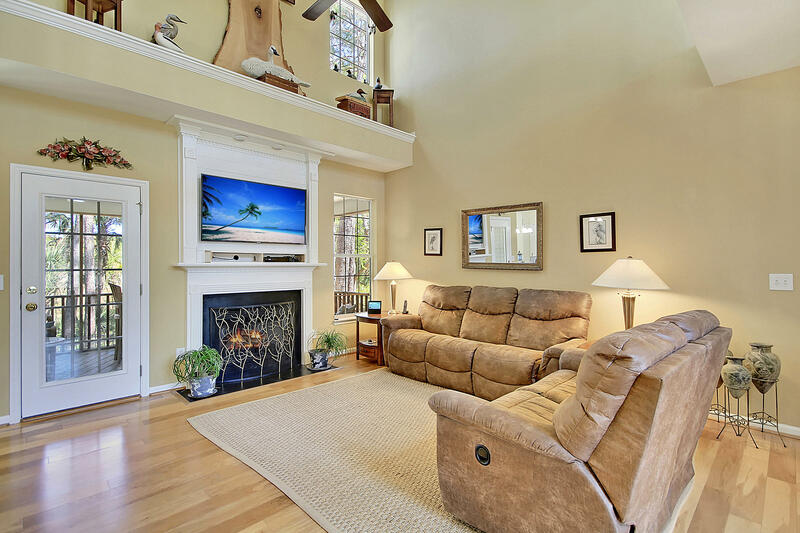 An abundance of natural lighting, vaulted ceilings, beautiful hardwoods, formal living & dining room in addition to an eat-in kitchen & family room accented by a cozy fireplace are just a few highlights of this charming home. 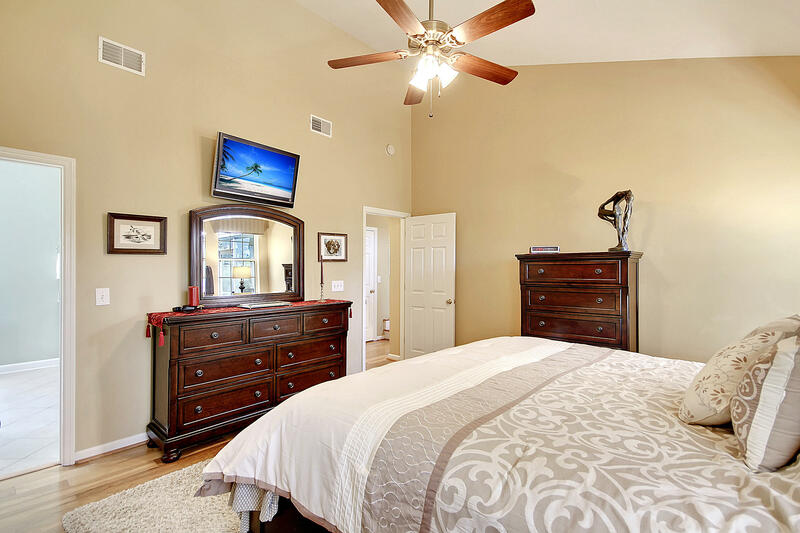 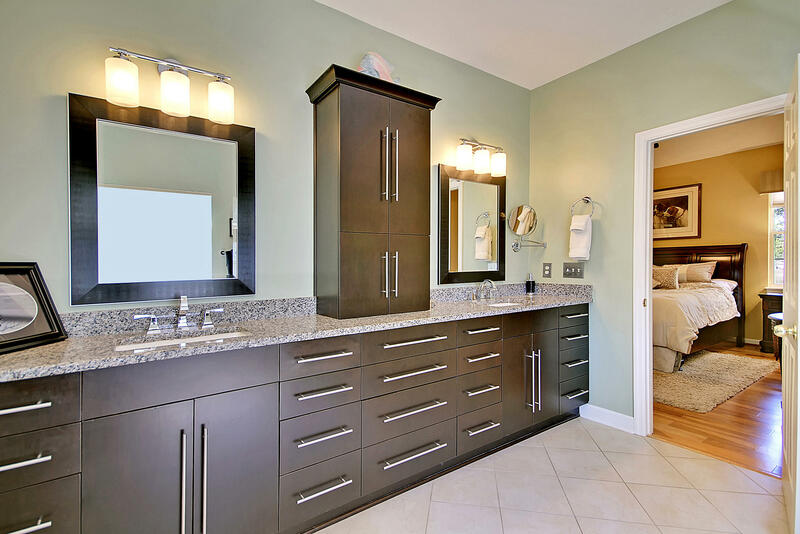 The spacious mastersuite is located downstairs and boasts a luxurious master bath with a spa-like oversized shower, dual sinks & such storage! 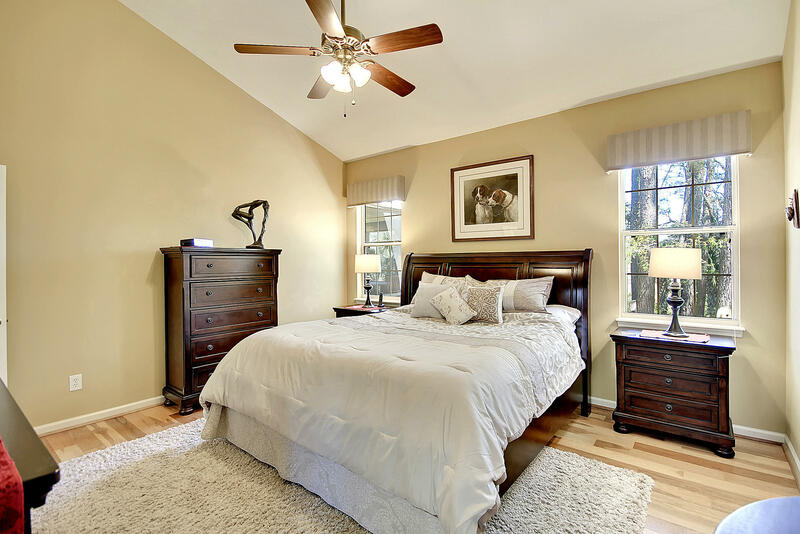 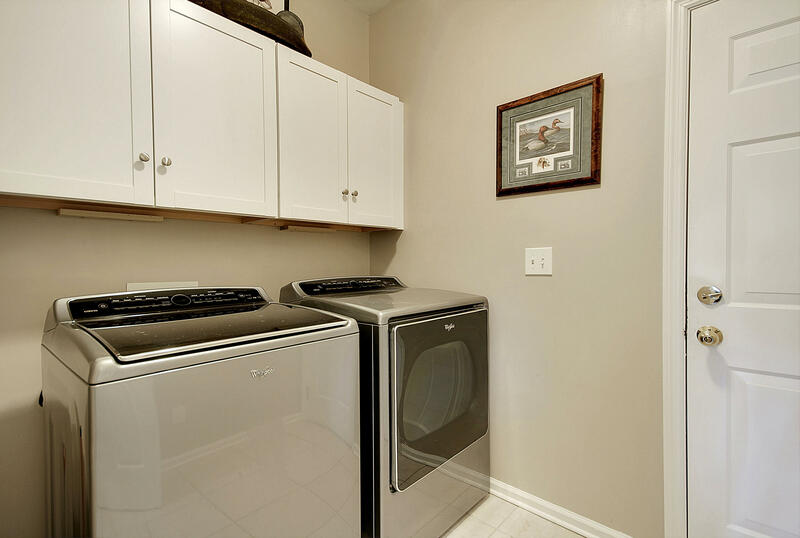 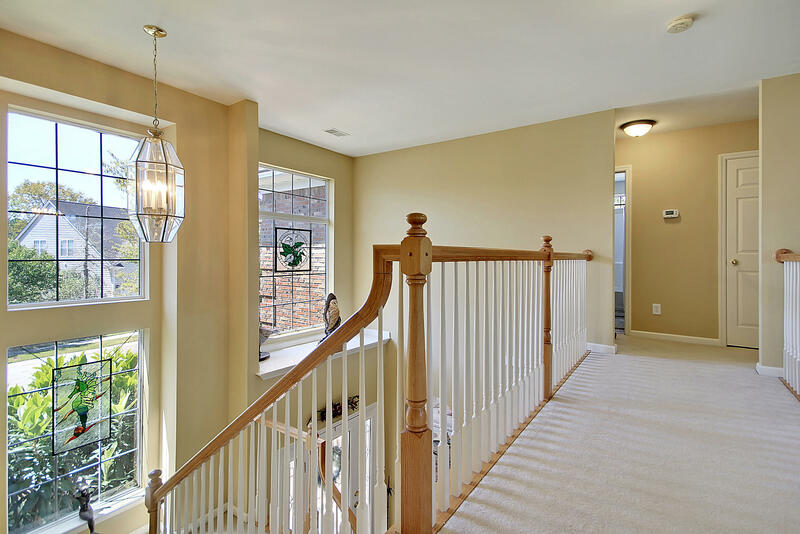 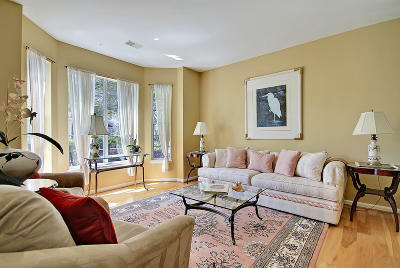 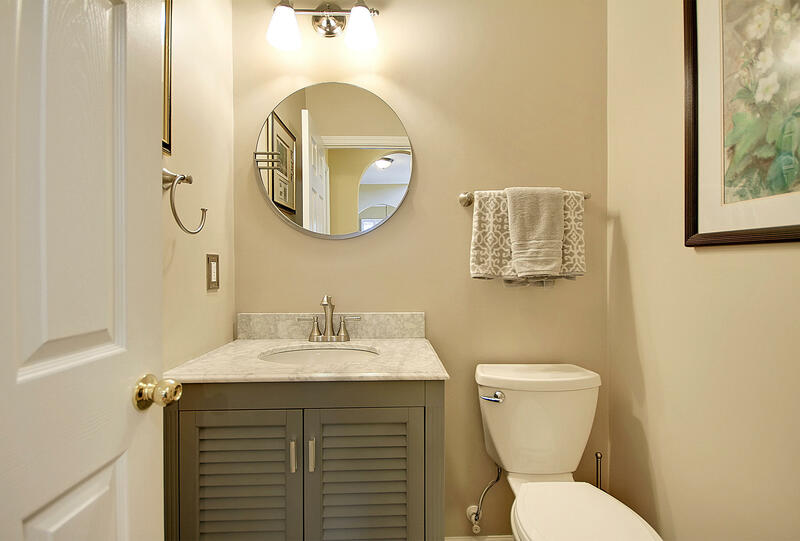 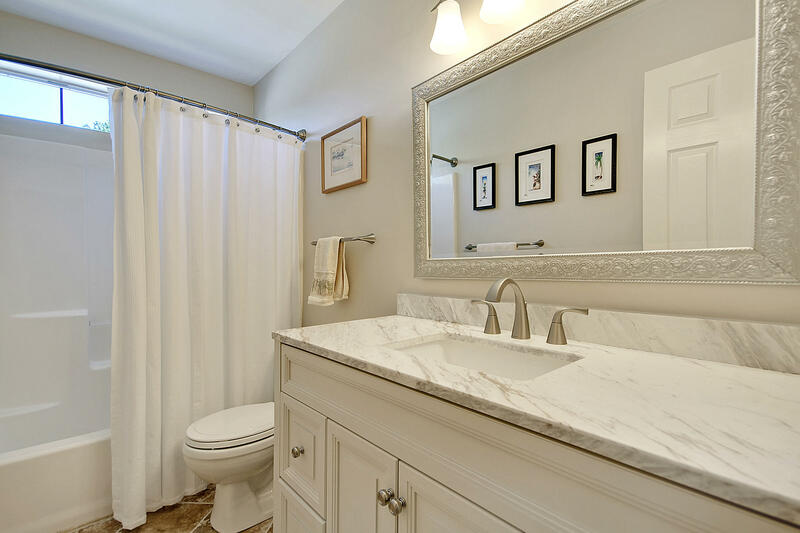 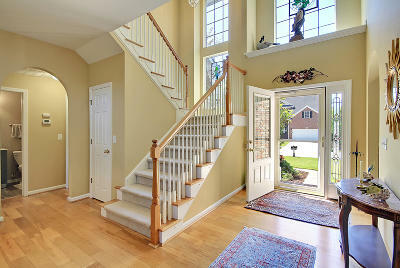 Upstairs: 3 well-appointed bedrooms, full bath beautifully renovated w/ travertine tile, vanity, lighting and hardware! There&apos;s MORE! 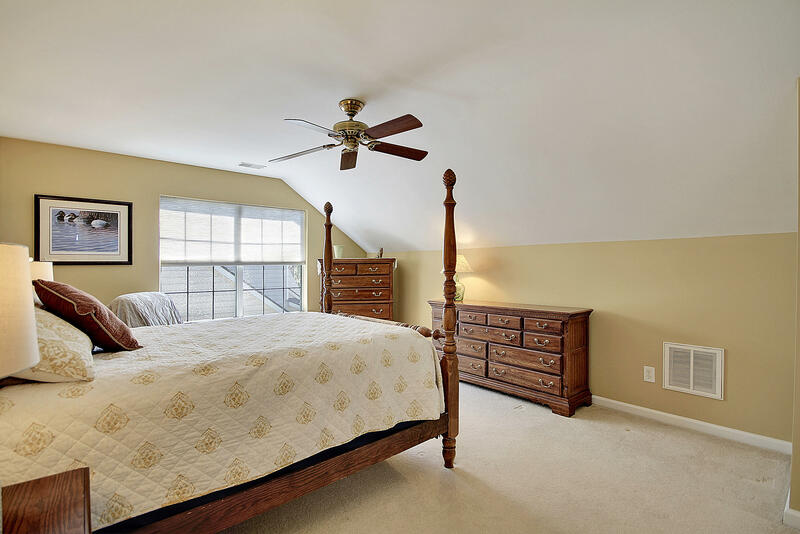 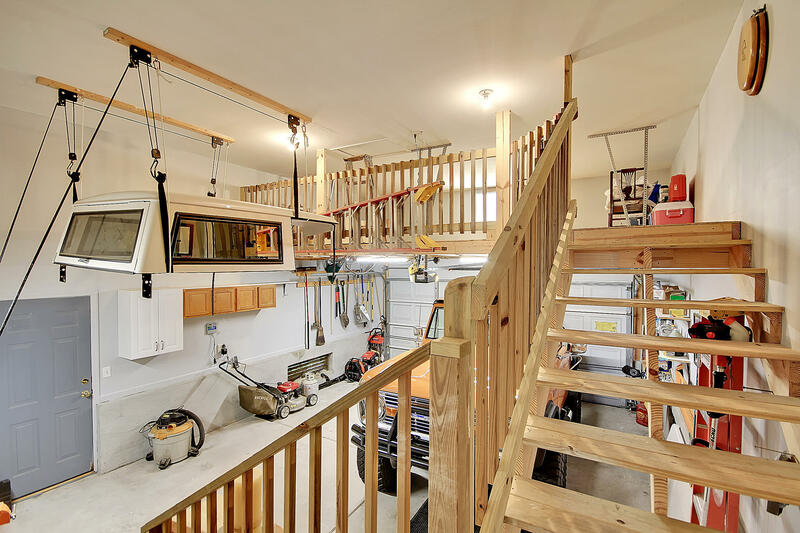 New 35 yr roof, full house generator, numerous upgrades to kitchen, all baths, fresh paint and incredible storage to include an added loft in the 2 car garage. 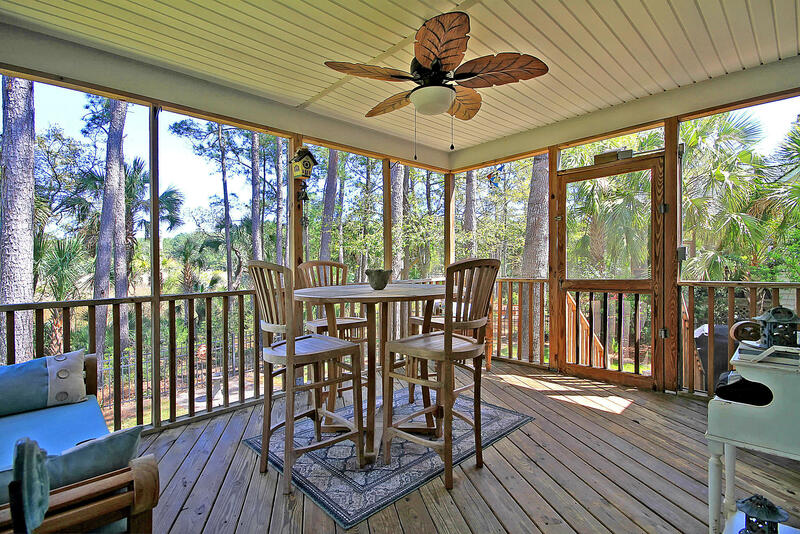 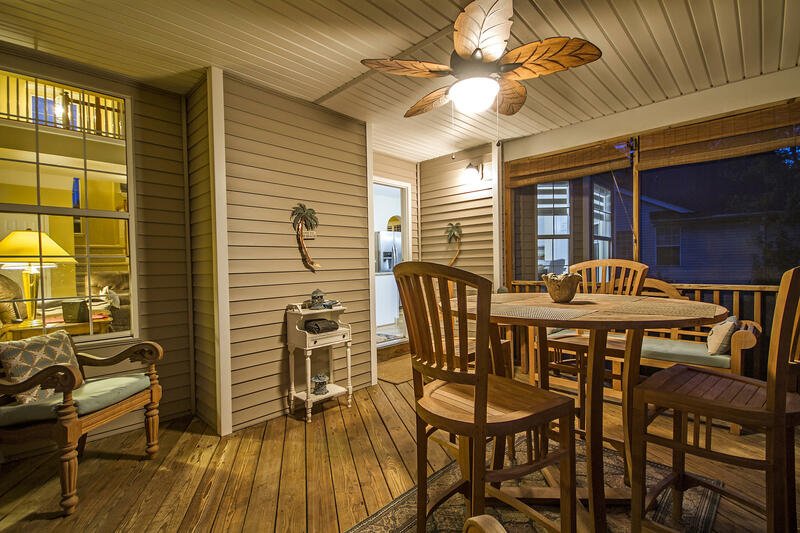 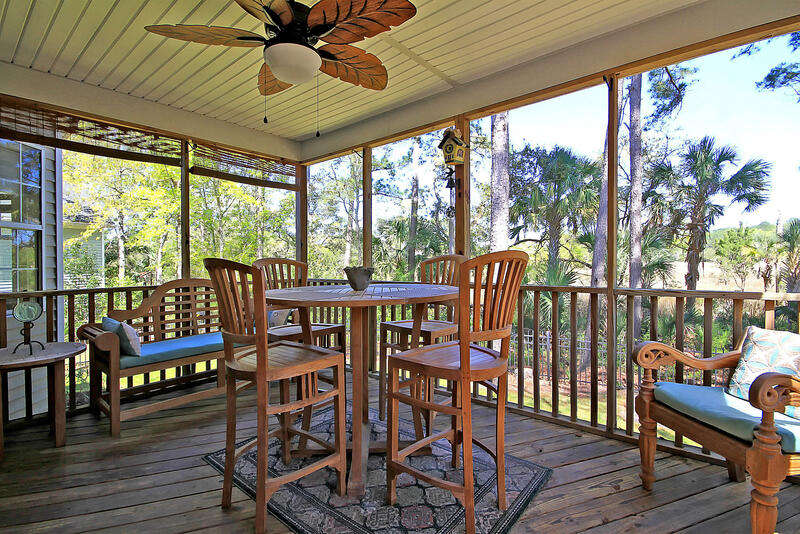 A quaint screened porch just off the family room will entice you to unwind in your peaceful retreat & watch a beautiful sunset against the marsh or after sunset, enjoy the uplighting as it creates a romantic glow through the trees overlooking the lovely salt water, Horlbeck tidal creek. 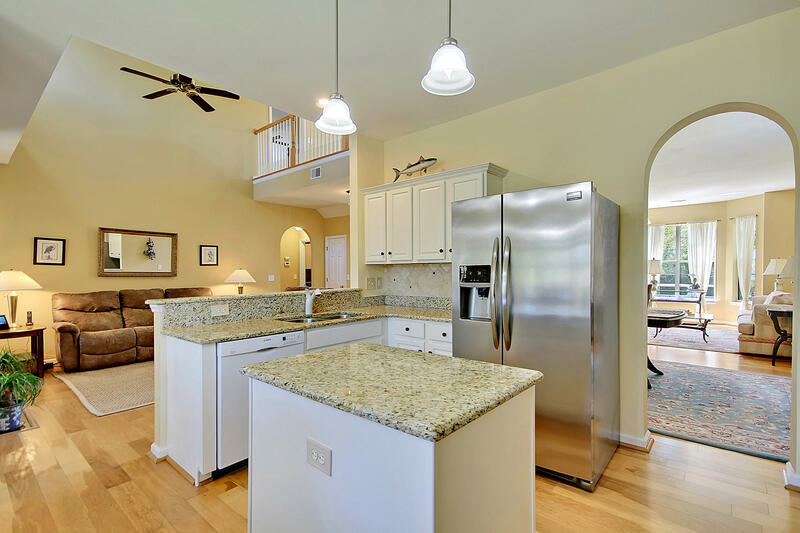 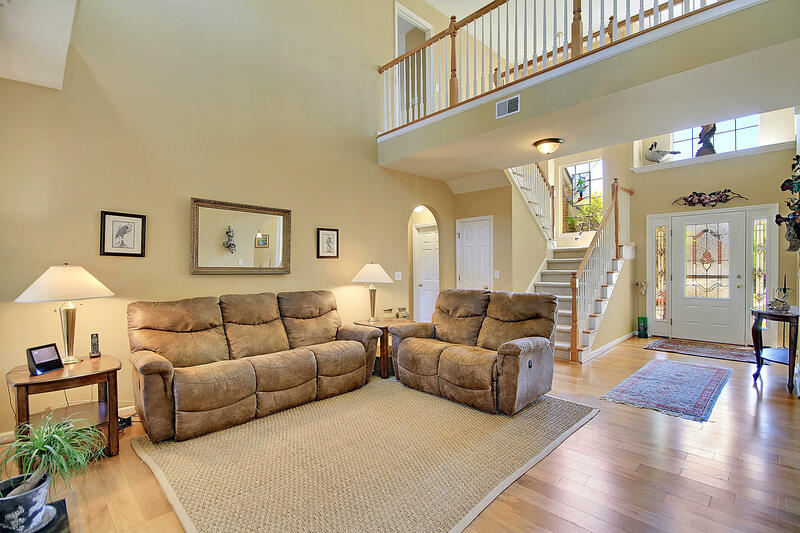 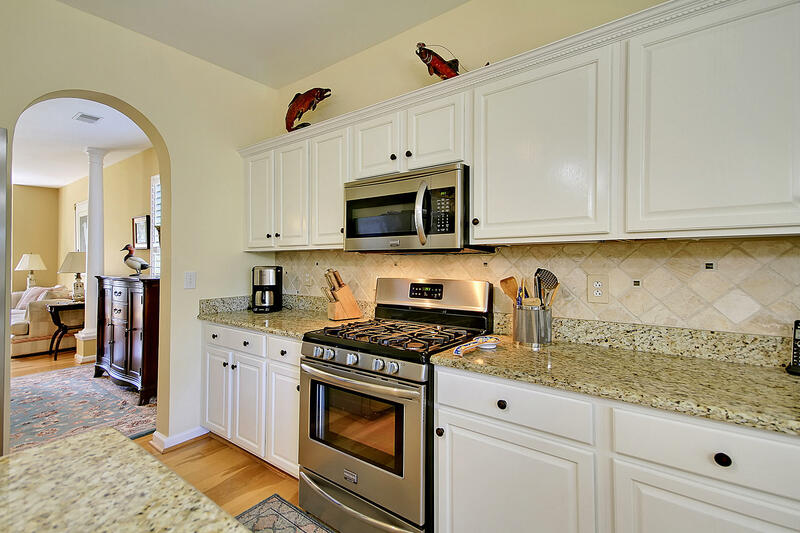 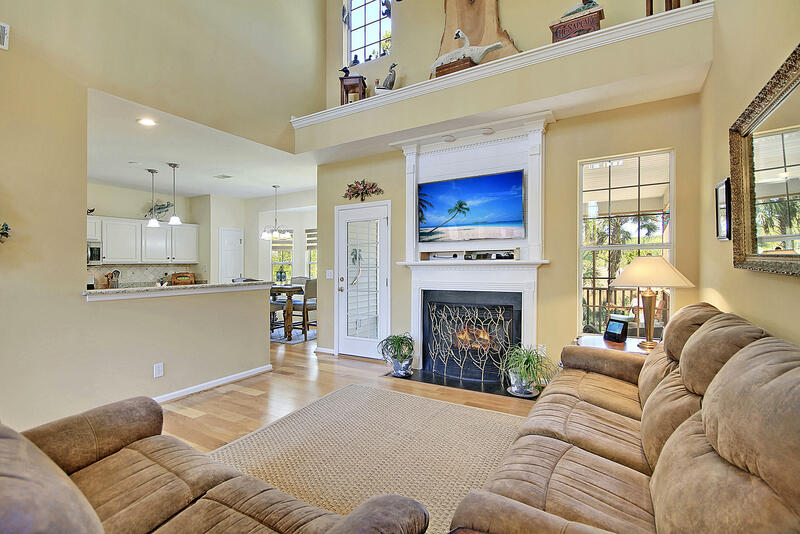 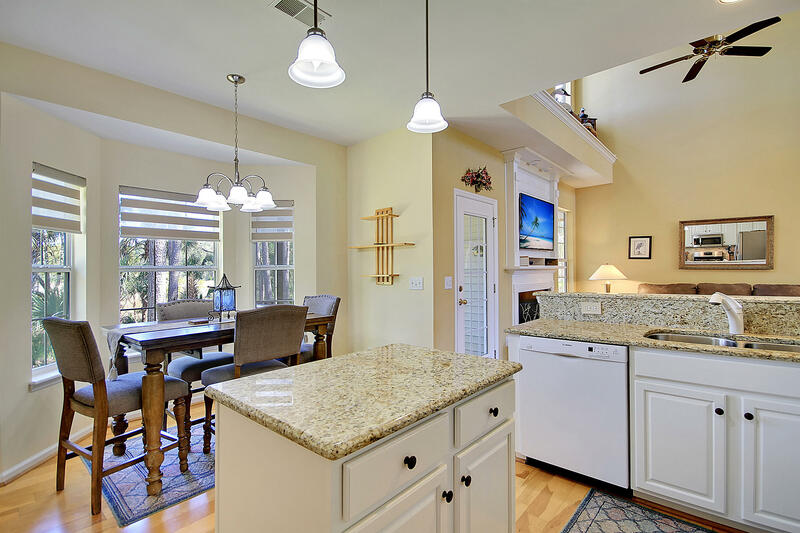 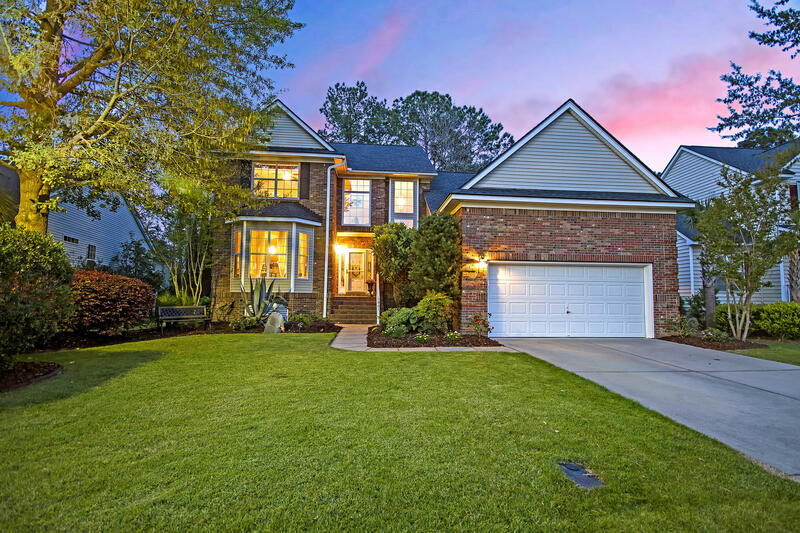 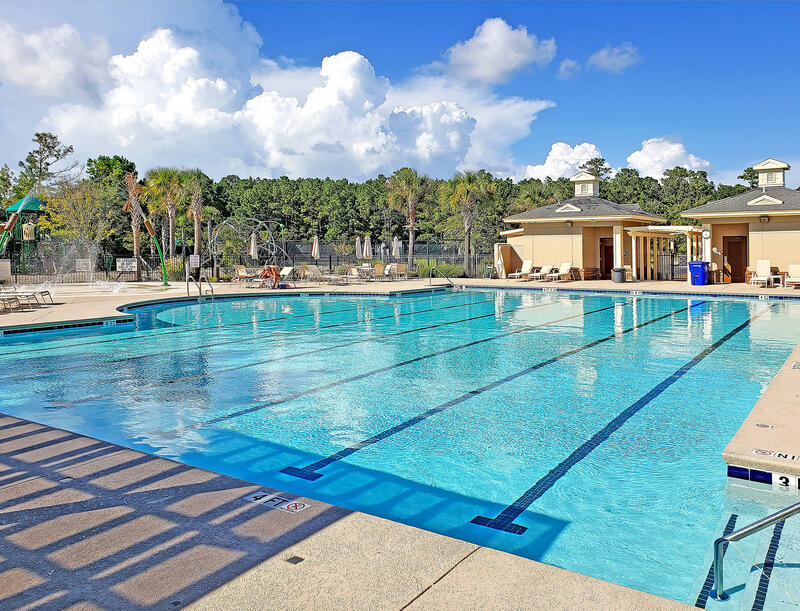 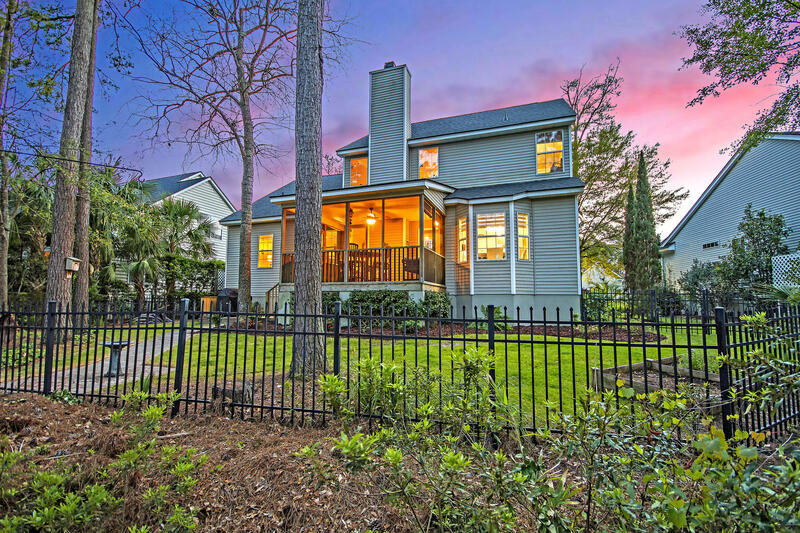 Residents of Rivertowne Country Club enjoy lavish, low country living at its finest with amenities that include: Olympic sized swimming pool, playground, tennis courts, basketball half court and a pavilion for picnics/parties. 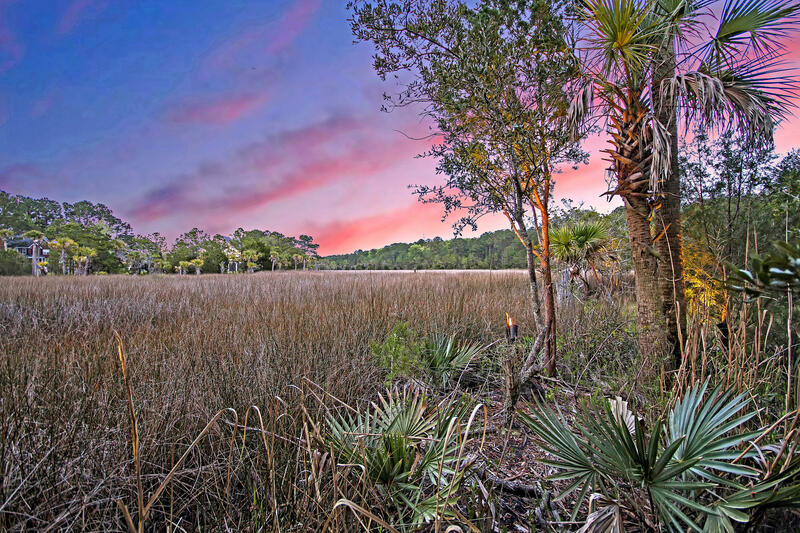 Rivertowne Country Club also offers an optional membership to Charleston's only Arnold Palmer Signature 18-hole golf course. 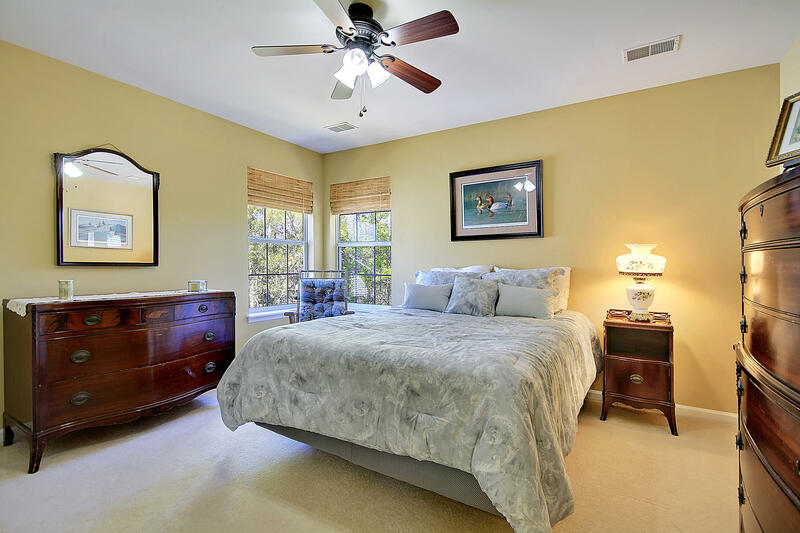 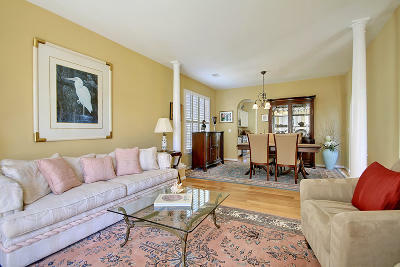 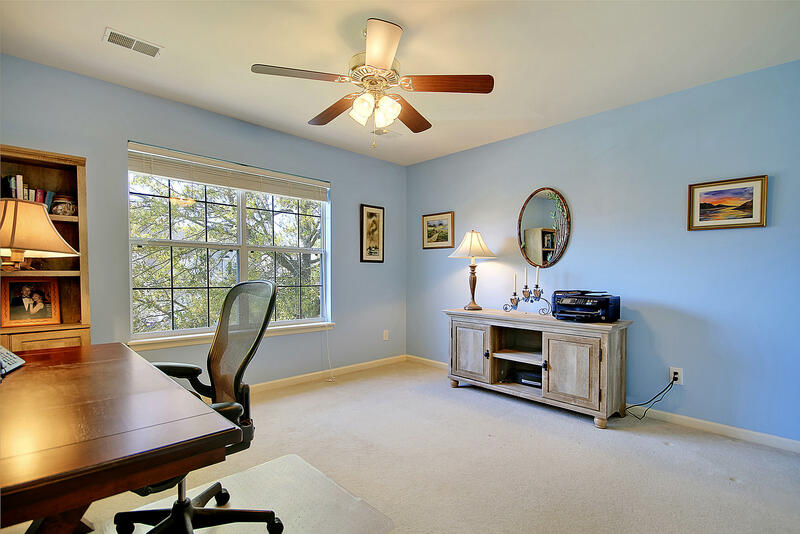 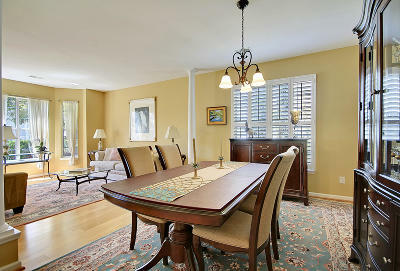 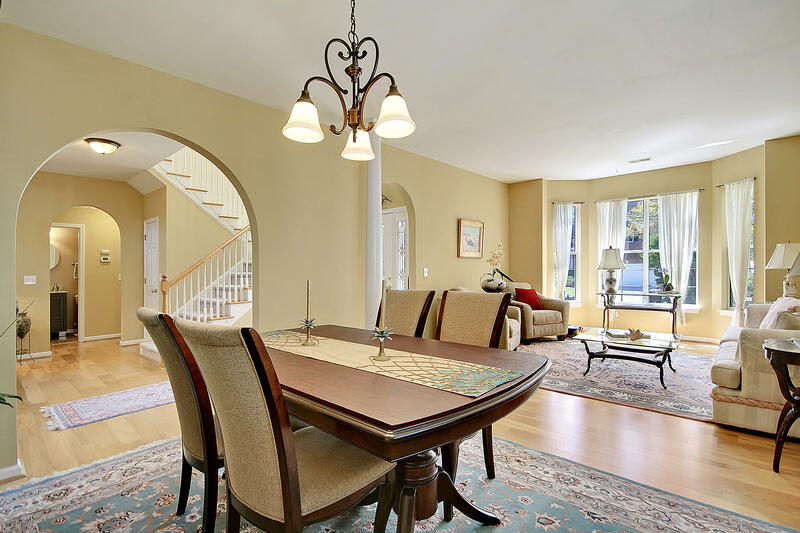 Located just minutes from area beaches, restaurants, shopping and just a short drive to historic downtown Charleston. 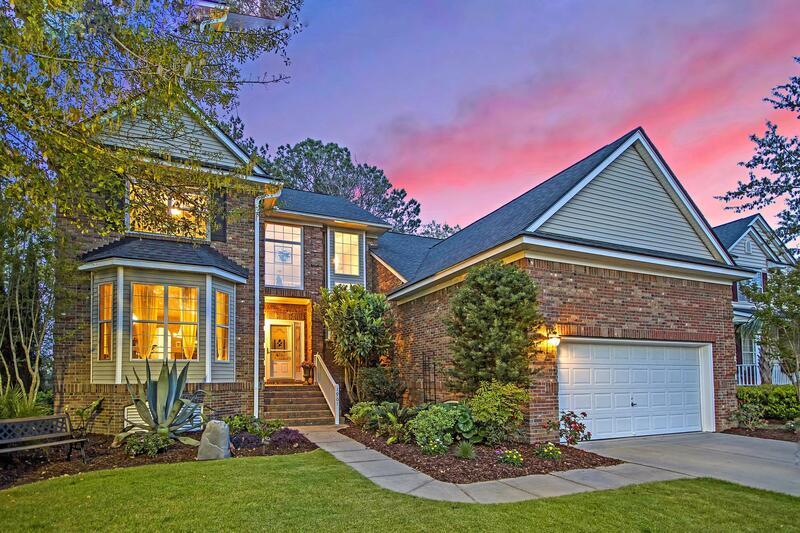 This exceptional home made for living, loving and entertaining is move-in ready and waiting for YOU!